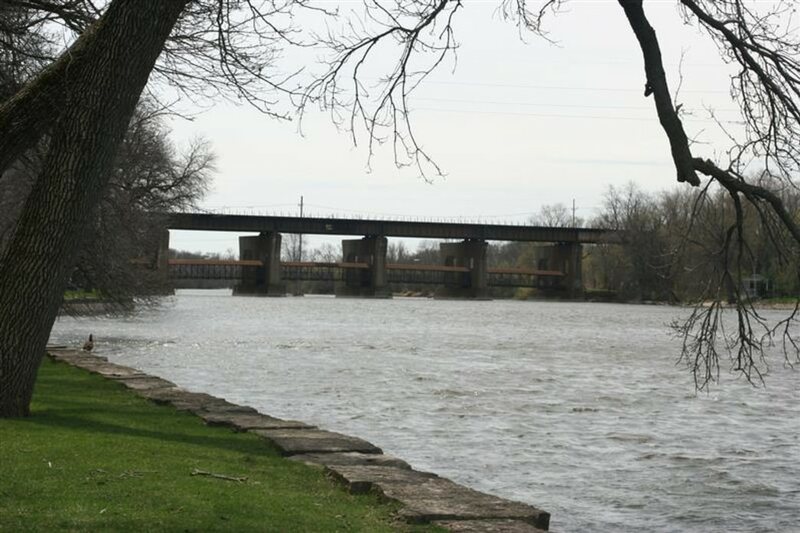 You can run for more than 40 miles along the Fox River from Algonquin to Oswego along the scenic Fox River. Chicago’s got the Lakefront Path, the far western suburbs have the Fox River Trail. This multiuse path stretches all the way from Algonquin in the north to Oswego in the south, 43 miles in all. There are stretches that veer away from the river or use an occasional city street, but particularly in the northern part of the trail you’re never very far from the Fox. In some sections, the trail even goes on both sides of the river, connected by six pedestrian bridges along the way. Much of the path is rail-to-trail, which takes advantage of the defunct railroad lines out west. But particularly in the Fox River Valley between North Aurora and St. Charles, Ill., the trail is incorporated into riverside parks with beautiful tree-lined sections and some fairly challenging hills. The trail has become a very popular spot for long runs in the summer and fall, so expect those training for a marathon to be out in full force. You’ll also be competing with cyclists and picnickers along the more popular stretches of the route. But don’t worry—it’s worth it. The trail is both utilitarian and a great natural escape that enables almost limitless miles with very few interruptions. And those interruptions tend to be the pleasant, walkable downtowns of the communities along the river. A good place to start is in downtown Geneva, which has plenty of good restaurants, a bike and running store and parking near the trail. From there, you can head north to St. Charles, where there are several impressive pedestrian bridges as you make your way toward Elgin. In Geneva, you’ll see the five-ton Dutch windmill erected by George Fabyan in 1915, whose former estate is now a riverfront park. His farmhouse, which was redesigned by Frank Lloyd Wright, is also there. You’ll see restored riverboats in St. Charles (no gambling, just for pleasure cruises) as well as the historic art deco municipal building on the east side of the river. Go south from Geneva and you can run through Batavia and to North Aurora, which features some wooded bluffs with challenging hills. 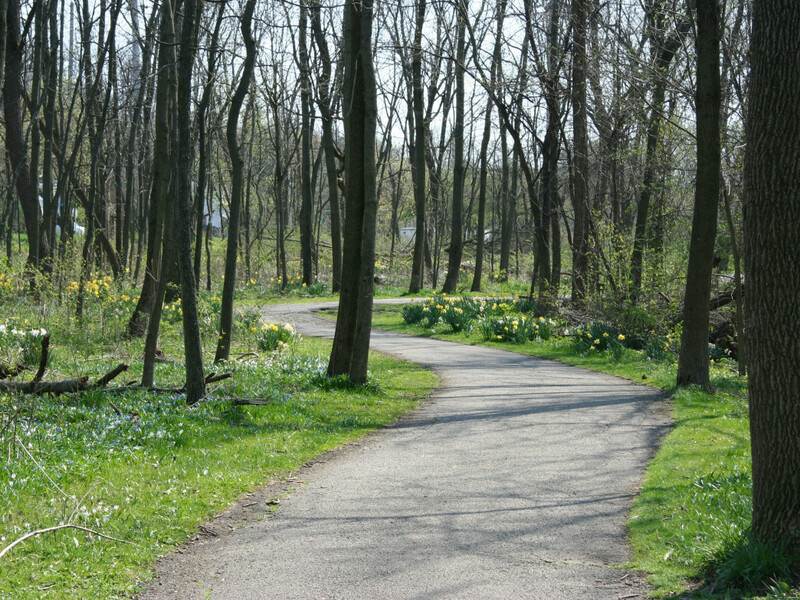 You can also access the Illinois Prairie Path in this section of the trail, both in Batavia and Geneva. Since the trail is accessible in three counties, you have several different organizations promoting and maintaining the trail. There's a full map of the trail here, but it's not a very good one. A much better one is put out by the Fox Valley Park District here, but it only shows the part of the trail that runs through the district. You can find a pretty good map of the entire route here, it focuses on biking but you get a good idea of amenities along the trail. This is a worthy running destination for weekend long runs or changes of pace during the week. 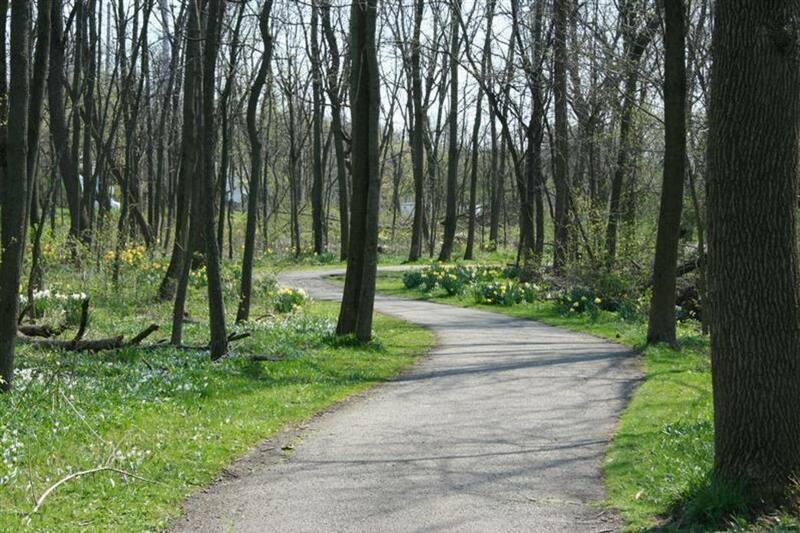 The Fox is a scenic river with plenty of forest preserves along the way to enjoy and offer amenities like bathrooms and water fountains. Or you could take advantage of downtown along the route—you could even do a casino to casino run from Elgin to Aurora. 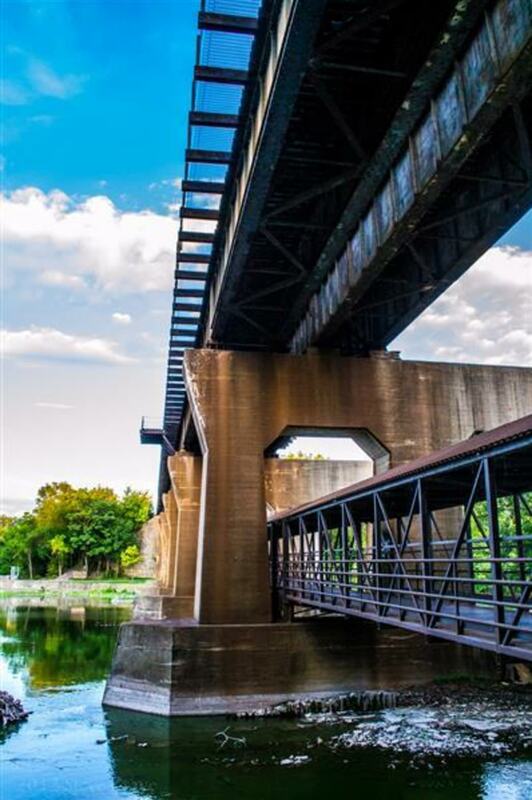 Have you run the Fox River Trail? What did you think? Leave your comments here or post a photo.